My great great grandfather, James Harrison, came to Tasmania from Manchester in England in 1842, one of the young convicts on the third voyage of convict transport Elphinstone. He was then 144 cm tall of fair complexion, dark brown hair and large black eyes. His head was described as being oval shaped with a forehead of medium height and width with black eyebrows and large nose mouth and chin. He carried the marks JM and JW in blue on his left arm. Virtually all convicts had home made tattoos reflecting relatives and relationships. James also had JM on the back of his right hand and four blue dots on his left arm and seven dots between thumb and forefinger. Despite having been sentenced to transportation for seven years it was not until 1857 that James was able to work for his own benefit as a holder of a ticket-of-leave. The next year he married the Irish immigrant girl Catherine McCarthy. These few facts, and the details of his conduct as a convict, are known. Other details of his early life are less certain. The uncertainty begins in the documents that accompanied him from his conviction in the Salford Assizes. 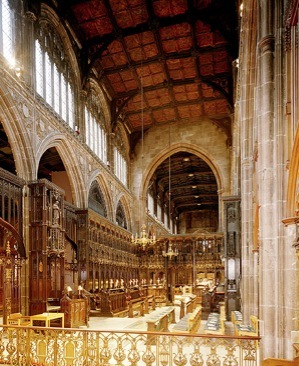 The indent records that he was fourteen years old, his native place was the county of Lancashire, his father was Patrick and he had a brother and sister, named Lydia and Thomas. His conduct record that began when he arrived records that he was a piecer, single, a Roman Catholic, who could neither read nor write. His “proper name was John Morris”. 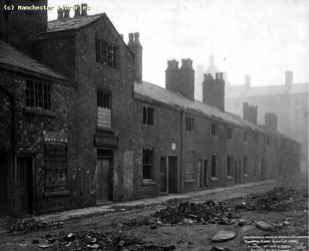 On 7 June 1841 the UK national census recorded a 60 year-old Irishman, Patrick Morris, living in Gerrards Court, Ancoats, in Manchester. 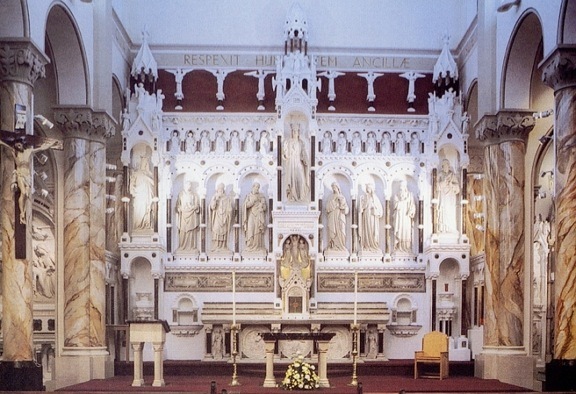 With him were living Bridget Morris,14 John Morris aged 10, and William Morris, 8, who were all born in Manchester. There is no occupation listed for Patrick nor William but the others are listed as piecers, the lowest job in the cotton mill. The piecer leaning over the loom joining broken threads. 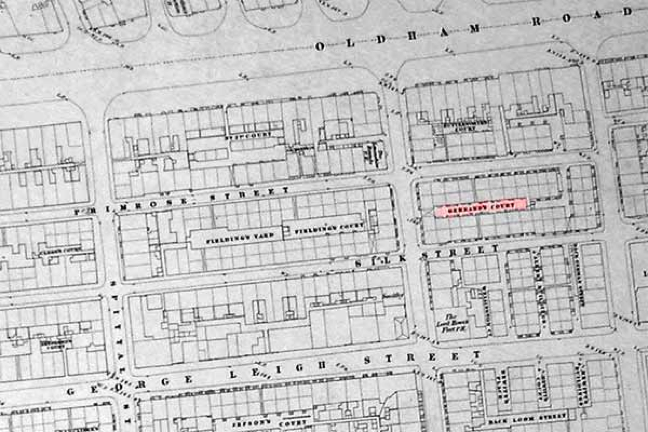 A map from 1831 shows 49 dwellings on that tiny patch of land; the largest no wider than 15 ft and 12 ft deep. 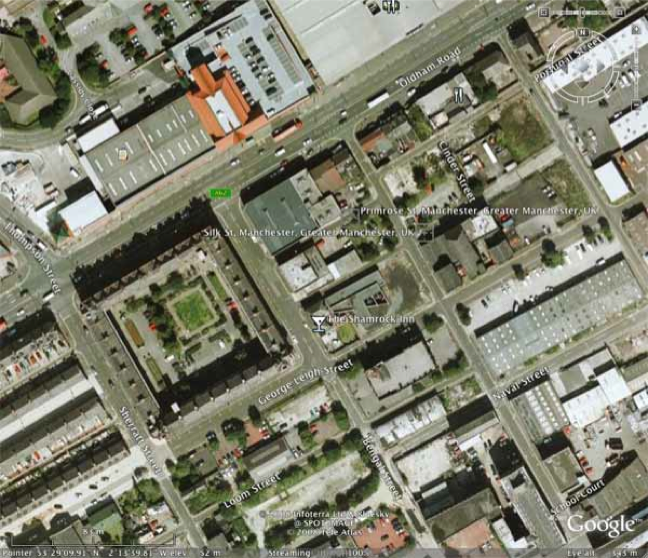 The modern photomap shows the area today. •	His native place was ‘Lancaster’, now Lancashire. •	He was a piecer. •	His father was Patrick and his ‘proper name’ was John Morris. He had a brother and sister living at his native place. •	He had JM tattooed on his hand. •	The age on his death certificate conforms with the Census and although it says he was born in Ireland that may have been assumed from his accent. His father was born in Ireland and he lived in an area almost exclusively made of Irish men and women and their children. Discrepancies are the names of his siblings and variations in his age. The instructions to Census Collectors in 1841 was gather information from the head of the household and to record the exact age of people under fifteen and round up the others to the nearest five years. Bridget was then said to be 14. However when she died 37 months later she was said to be 20. The informant was Patrick Kiernan, a 44 year old Irish labourer who lived with his wife and three children at 7 Gerrards Court which is where Bridget died. There is clearly great uncertainty about stated ages. 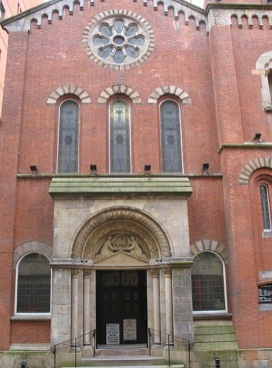 It is therefore probable that my great-great-grandfather James Harrison was born in 1831 to Patrick Morris and Elizabeth Delahunt in the Ancoats area of Manchester. 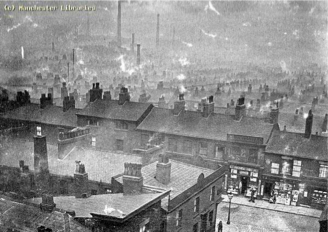 The photo on theright was taken from the top of the Victoria building in the late 1890s looking over Bengal St. and Gerrards Court. 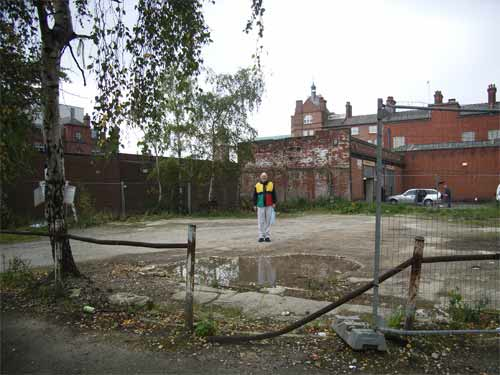 The author on the site of Gerrards Court in 2010. Queen Victoria building in the background. 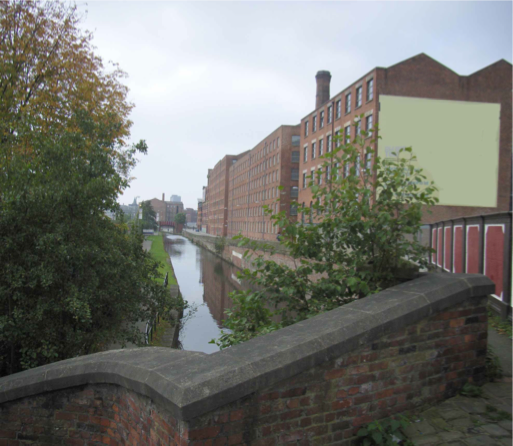 Below is the canal at the foot of James' street with the mills on the right hand side.